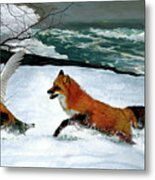 Thank you for your purchase New York, NY !!! 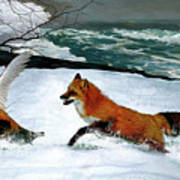 Thanks for the feature, Our 4-legged Friends, art site, very much appreciated !!! 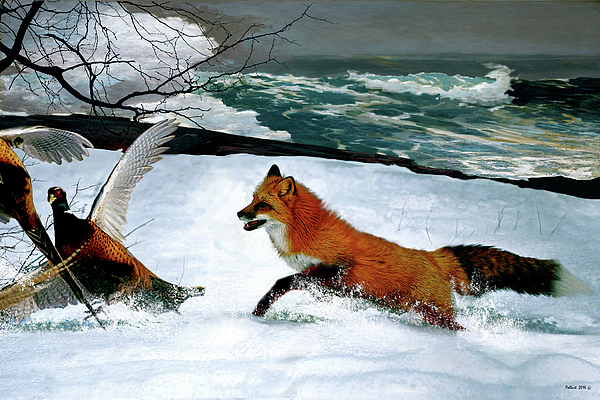 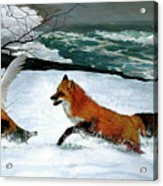 Original art & design, mixed media, based on, inspired by the iconic Winslow Homer, 1893, ' the Fox Hunt ' .. .